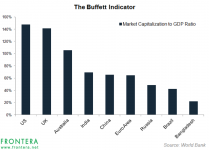 Why Bangladesh Scores Low on the Buffett Indicator? 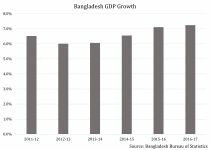 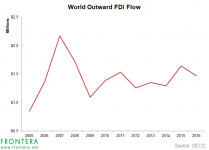 What Is Required to Boost The Share of Foreign Investment in Bangladesh Capital Market? 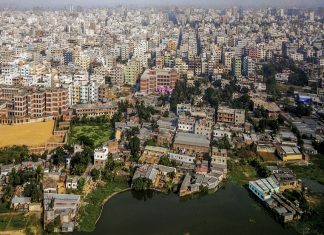 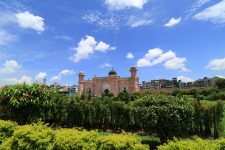 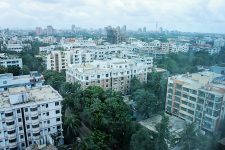 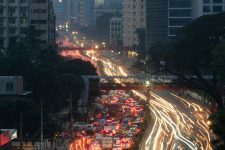 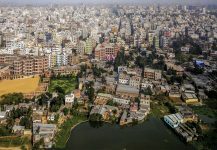 Chinese Loans To Bangladesh: Risk Of A Debt Trap? 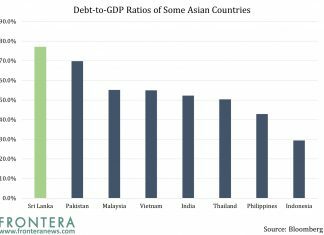 China’s Financial Support: Entangling Malaysia and Bangladesh in A Debt Trap?